Southern California is known for great weather and beautiful beaches. It is also known for the entertainment industry and for some of the world’s most prestigious universities and research facilities. Regardless of where you are in Southern California, you are always within a few hours from the beach, a few hours from the mountains, in close proximity to lakes and all sorts of outdoor and indoor activities. 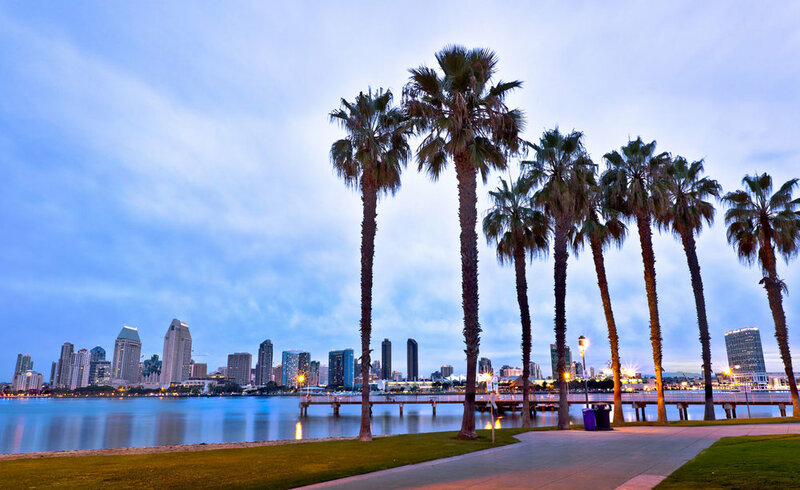 Southern California real estate has lots to choose from with waterfront homes to high-rise condominiums to luxurious acreage estates, quaint bungalows and ranch style homes. Southern California is sure to have what you’re looking for, no matter what your lifestyle is.